Due to the snow and blowing the Rec Center we are closing the Rec Center at noon. We will not be open from 3 to 8 pm Thank you for understanding. Stay home and be safe! Due to weather conditions this afternoon the Rec will be closing at 5 pm for the safety of our members and staff. We should have regular hours Friday morning, but please call in the morning to make sure. Thank you for understanding. Be safe! August 18th the Mosling Recreation Center will be having bounce houses at the fair. Come have a bouncing good time from 11:30 to 3:00. Open to all ages. Come to the TPAC for a good time this Monday!!!! Going to be a good time. Buckets of Rain will be performing the songs of Bob Dylan!! Thank you to everyone for a great 25th annual Rec Run. We had over 215 participants which is fantastic. The weather was perfect and the runners were great. A huge thanks to the sponsors on our t-shirts and to all my volunteers. All of this would not have been possible with out the help from our community. This year not only did we have Firefighters run, but also Coast Guard running and helping with the event. So thank you! Mark your calendars for next years run July 27th. Until then keep running! 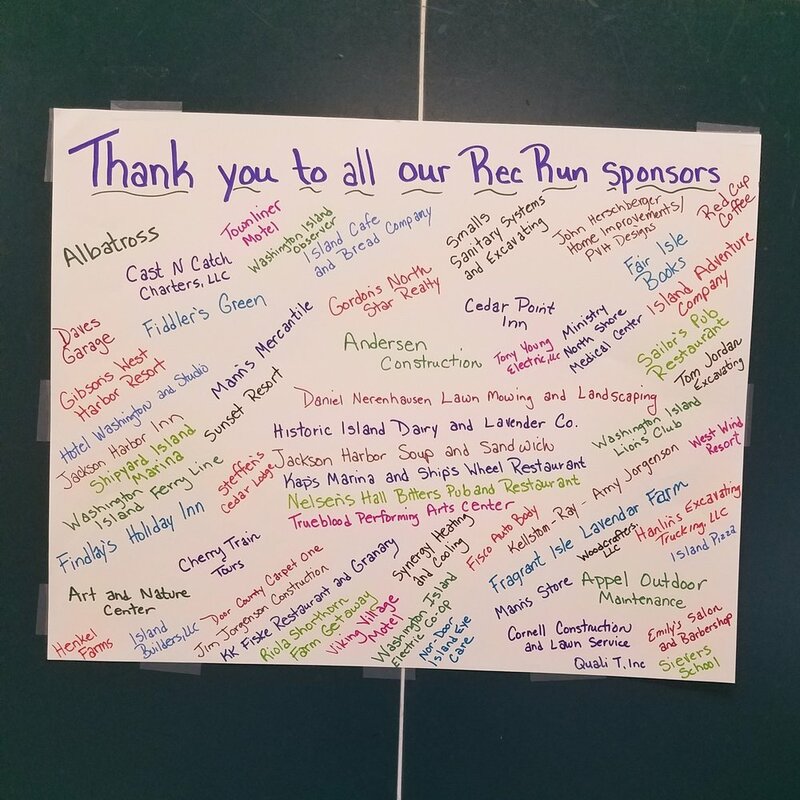 Thank you to the many generous donors who continue to support the Foundation/Rec. From significant donations to your extra change at Mann’s Store (thank you for sharing, Mann family!) it makes a wonderful difference for a place that means so much to so many. 2018 Revenue Challenge – It’s for your good health, and the health of the Rec! The W. I. 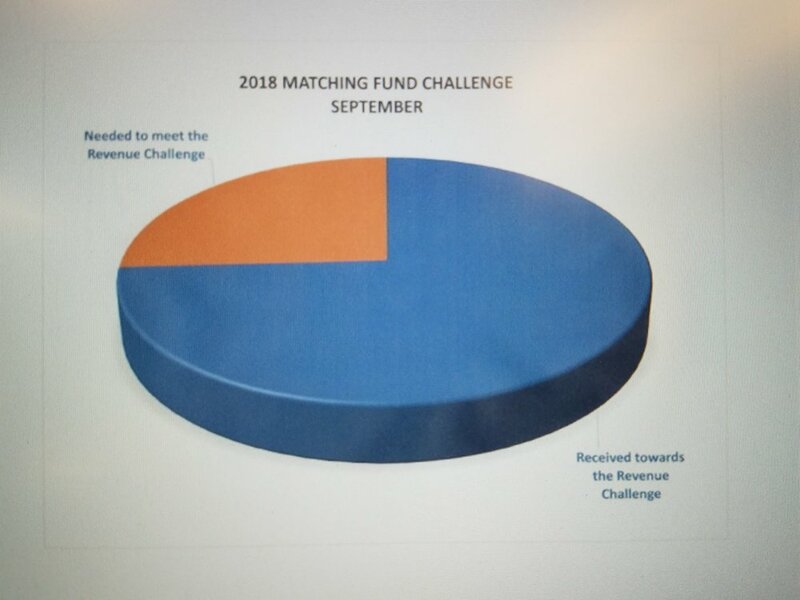 Foundation and Rec Center have received a second challenge grant from the same anonymous donors who provided matching funds of $100,000 in 2015. 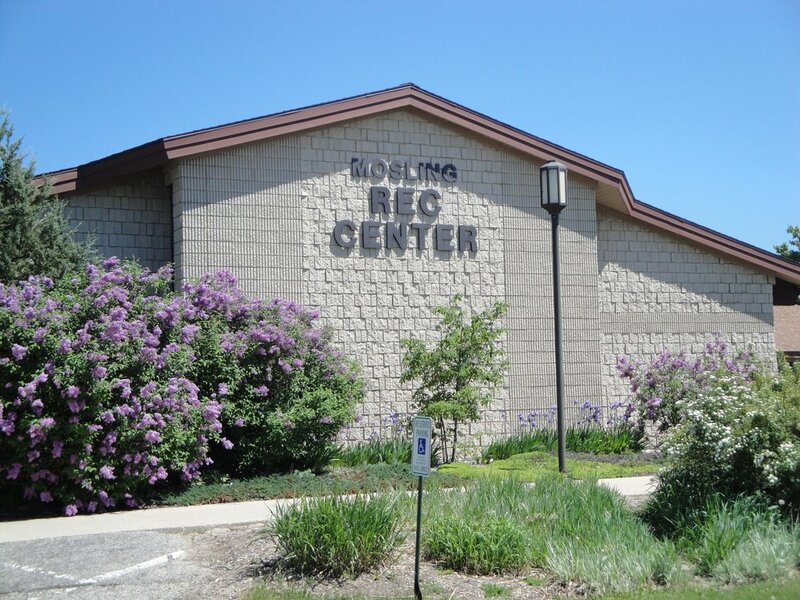 To successfully meet the 2018 Revenue Challenge, the Rec Center must double its paid-in revenue from members and guests for 2018 as compared to 2016, such as membership dues, daily passes and Rec Run registrations. The Rec would realize a matching donation of $55,000 of unrestricted funds if we meet the challenge. We will be announcing plans that will involve the Washington Island community – full-time and summer residents, visitors and guests to meet this goal. Specials for the 2018 Challenge year! The first 10 NEW* annual memberships in 2018 (paid in full) get a $25 value gift certificate donated by local businesses. Become a Challenge Member! Members can add any dollar amount to their membership. By doing so, you will receive a special bonus item from daily passes to Rec merchandise and help meet the challenge. The Rec Run is one event that will help earn revenue towards the challenge. Mark your calendars now for July 28 and plan to participate! For two complimentary ads regarding the Challenge, the W.I. Foundation thanks the W.I. Observer.